Simply put, Dreamhack betting is placing real money bets on the competitive matches that are taking place at DreamHack. This is the largest gamer event in the world, which features tens of thousands of gamers who bring their computers, have an awesome time and battle it out against each other on various games. Betting on the matches of these games is form of entertainment that can also be profitable for those lucky or knowledgeable enough. Dreamhack started back in 1994 in a local school cafeteria in Sweden where only 40 people attended. Since then the event has been a yearly tradition in Sweden and since 2002 it’s been held twice a year in the Swedish town known as “Jönköping”. One event is held in June and the other one in November. These events usually last for four days. Even though Sweden is the place the event originated from, it has spread to several countries in Europe and even made it all the way to America in 2016. Dreamhack has been steadily growing and is nowadays featuring several competitive tournaments on various eSport games, with hundreds of thousands of euros up for grabs. As eSports and betting on eSports have been rapidly growing markets the past years, placing bets at Dreamhack and the tournaments being hosted there has also become very popular. 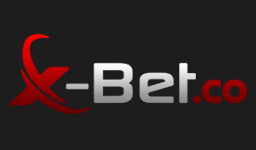 These days you’re able to find several eSport betting sites offering bets on Dreamhack tournaments. In the below section you’re able to find the best of the best and important information about these. 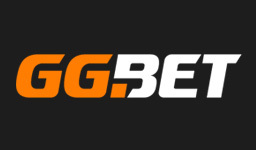 If you’re looking for an awesome Dreamhack gambling experience, there are five eSport betting sites that you definitely have to take a closer look at! While some of their features are the same, they also have distinct differences. 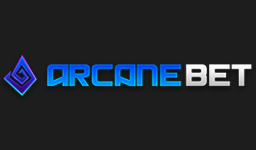 Which one that suits you the best is all about what you’re looking for in an eSports betting site. In the list below you’re able to find out all about their strengths and weaknesses. Please note that we haven’t mentioned anything about the coverage of entertaining markets and matches as they all provide an amazing one. For more information about the best welcome offer you can get, check out our “best bonus section” further down on the page. 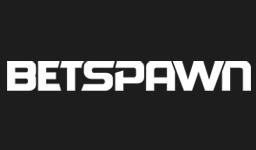 Betspawn | 100% up to €133,7 with a unique feature! What games can I bet on at Dreamhack? Your Dreamhack betting experience might actually look a little bit different from one year to another as different games are being offered. In other words, competitive tournaments are not always held for every game. 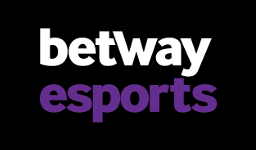 With that being said, you could more or less count on all of the most popular eSport games having an action packed tournament hosted, hence also being able to bet on. 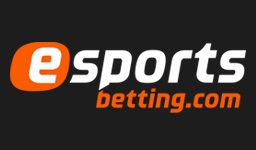 Below you’ll find a list of eSport games that have had tournaments held, most likely also will in the future and have had bets offered by eSport betting sites. Taking part of a really nice welcome offer is by far the best way to make sure that your dreamhack betting experience gets off on the right foot. With the right bonus, your chances of making a profit are highly increased. The problem is finding the right one as there are a lot of mediocre ones and even those that have terms and conditions that make them unfavourable of taking part of. 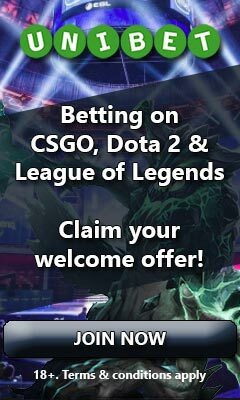 Luckily, we at eBetFinder know good bonuses and have therefore listed a few valuable welcome offers that you definitely shouldn’t miss out on. Although these are among the best bonuses you can find, we also recommend checking out or bonus page. On this you will find temporary campaign offers that can be quite valuable to take part of ones you’re done with the welcome offers. If you’re attending yourself or just love the Dreamhack event and placing bets as much as we do, you’ll be pleased to know that the future of betting on Dreamhack tournaments is looking extremely bright. Not only is the number of participants increasing for every year, making an already record holding event even bigger, but both the eSport and the eSport betting market have been showing very positive trends the past couple of years. The market research company Newzoo have predicted new records in the eSports economy the coming years and the eSports betting company Pinnacle have released numbers showing that betting on eSports have and is increasing exponentially. As everything seems to be growing, you can be sure that more and more tournaments will take place at dreamhack and that the coverage of those tournaments will become even better by eSport betting sites. Dreamhack gambling is already very popular and easy to take part of, but it will definitely become even bigger in the future. We’ve already witnessed plenty of Dreamhack events during the past years filled with interesting expos and lovely cosplayers, but as the event seems to have no stop to it, there’s a lot more to look forward to! Below you’re able to find some of the events that have already been and several upcoming ones. Should you like to read more about them, just click on more information. Please note that we currently don’t have information about all of them, but we will add it as soon as possible.